Friends always know me as a cosmetics junkie. 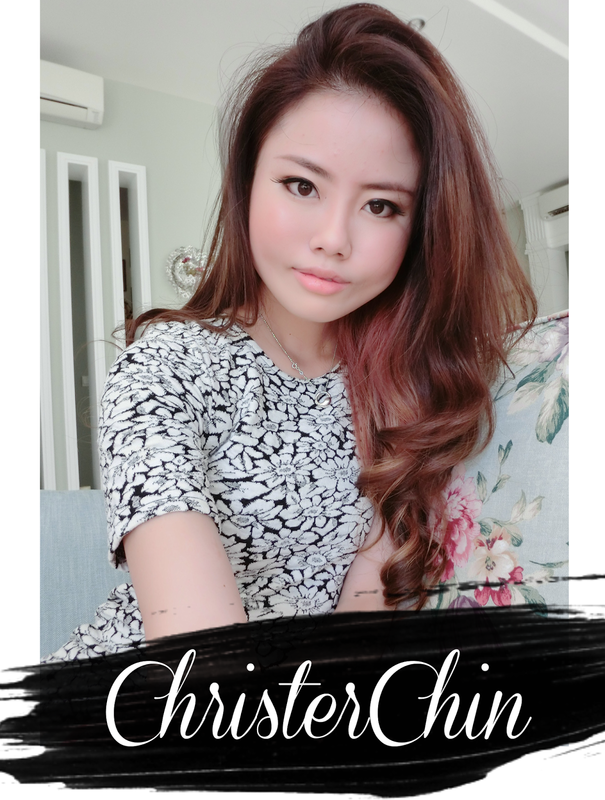 Cant denied that,I am absolutely one big lover for cosmetics and I think I should be one for my job as a makeup instructor and also a professional makeup artist. For a weather in our country which are hot and humid, you gonna armed yourself with knowledges on how to beat the heat! This summer, SHU UEMURA has come out with a solution for us to handle the heat whilst keeping the makeup at fresh state. So, how could you not love it right? 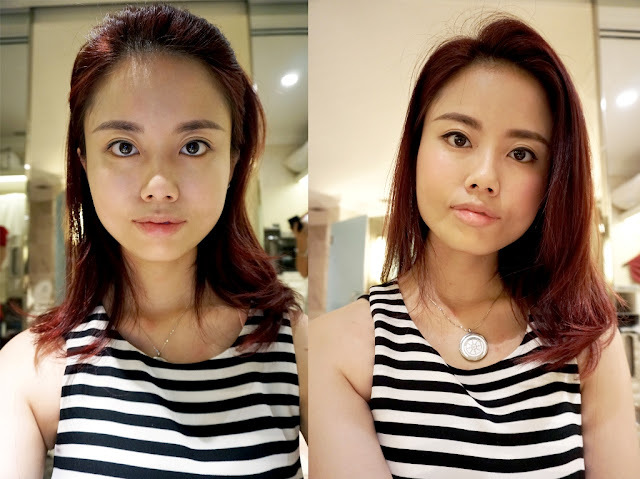 Shu Uemura’s Skin:Fit Foundation is a new bi-phase foundation that is oil-free. It contains a refreshing cosmetic water made from mint and pomegranate extracts that keeps the skin feeling refreshed and has antioxidant benefits. Suspended at the bottom in the cosmetic water is a special triple powder complex that is formulated with airlicium to absorb excess sebum and keep the face matte; perlite to absorb sweat and prevent the makeup from fading. So worry-not now,your skin is protected from the UV rays! 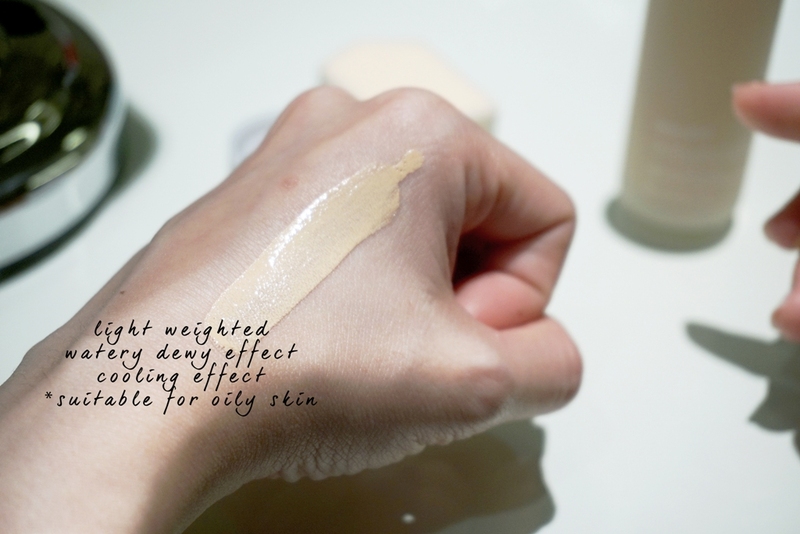 SKIN:FIT COSMETCIS WATER FOUNDATION comes in few shades. Make sure you try it out at their retails to get your shade. 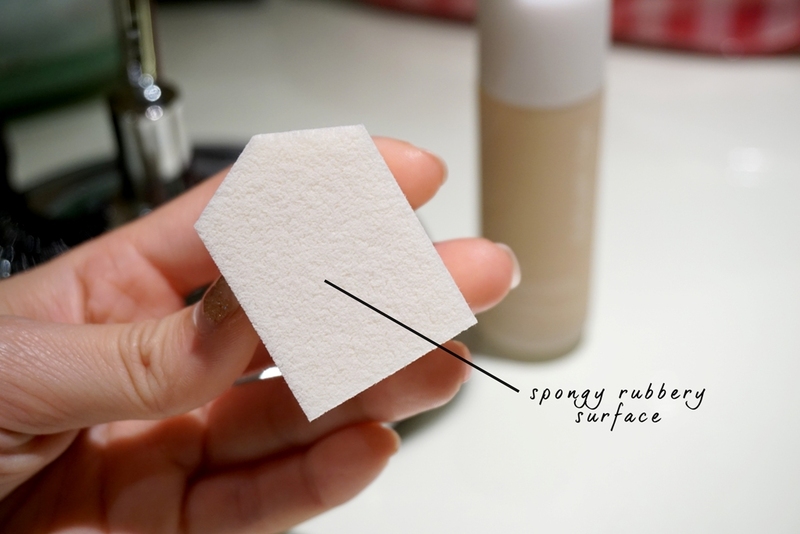 The spongy side is for your to smooth your application and it also act as the absorbent of excess water from the foundation and excess sebum. It will then set the foundation into your skin, making it well intact. I tried it with my own small kabuki brush, and it works quite well for me but, you must really blend it well before the foundation dries up. 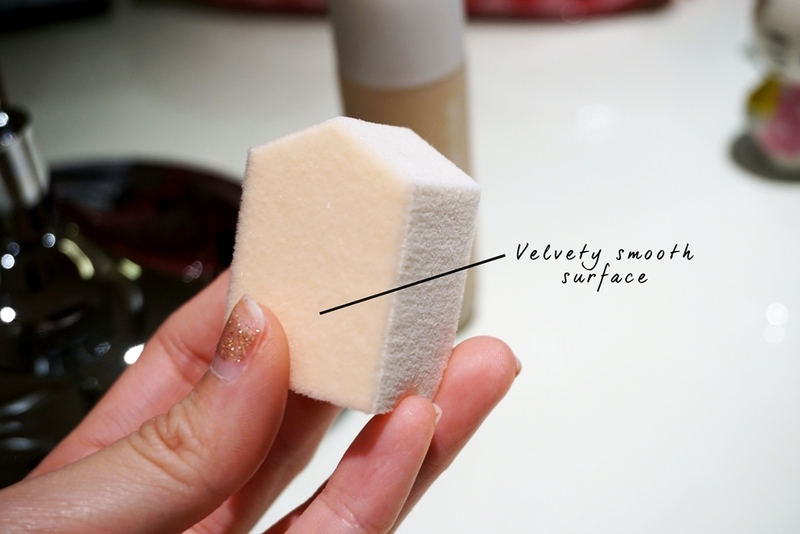 If you have a very dry skin, sponge will be a great tools for your foundation application. Pour a little out at the back of your hand or your palm, whichever you are used to and then pick the products with the sponge. 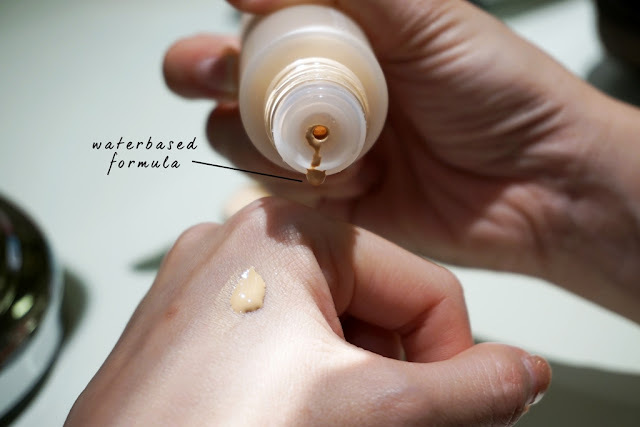 Since SKIN:FIT FOUNDATION gonna be giving you matte finishing, and your prefer to have dewy shiny look, prep your skin with hydrating or illuminating primer beforehand. 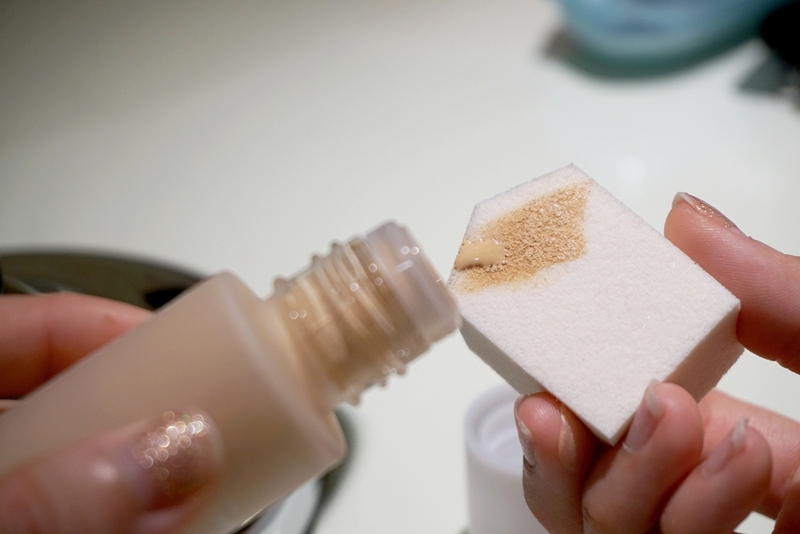 First, dab and smooth the foundation all over your face. 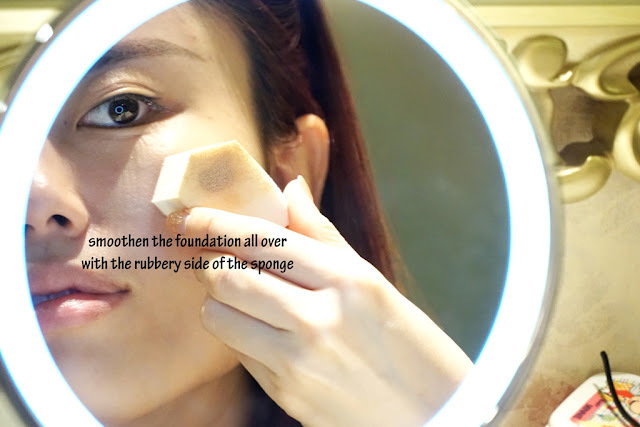 Using the spongy side, smoothen and set the foundation by dabbing all over. You gotta work it fast coz the foundation dries up pretty quick. Blending will be harder when it is dry. 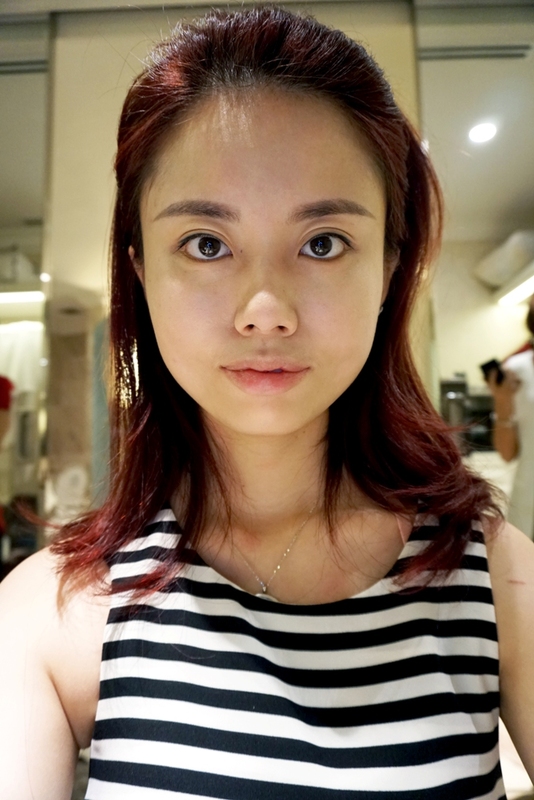 I am using cream blusher to give a more natural glow flush. With the SKIN:FIT Foundation texture, the cream blush gonna make your blush looks like its emerging from the under of your skin. The all date must have eyeliner is next. Prefer it in gel form as it is more lasting and matte. Liquid sometimes can be shiny tho. I am gonna introduce you SHU UEMURA newly launched brows pencil! Shu Uemura has been very famous with their legendary HARD FORMULA BROWS PENCIL,there are my super favourite items too and I have collected few colours too! 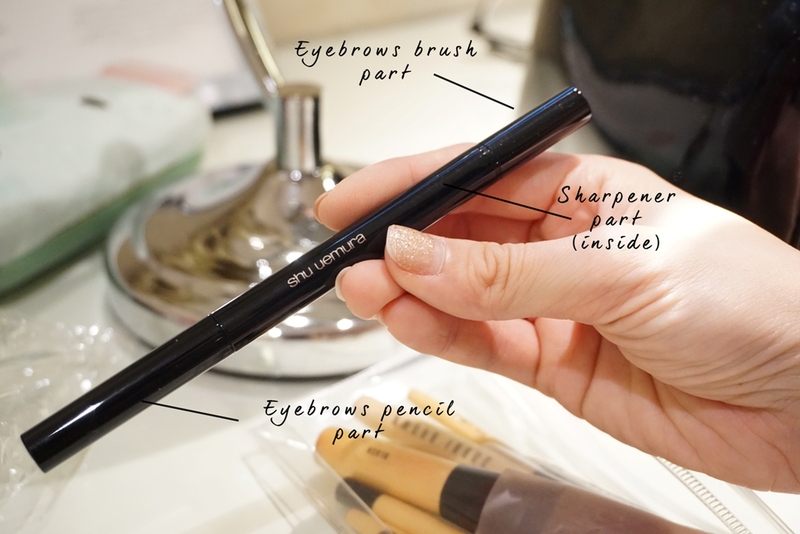 Now Shu Uemura is coming out with BROWS:SWORD brows pencil! To sharpen, just twist the bottom cap to reveal the sharpener, and gently slide the pencil along the curve of the sharpener at a 30 degree angle a few times until it is sharpened to the thinness that you are satisfied with. How I wish the Hard Formula Pencil can have retractable sharpener attached to it too! 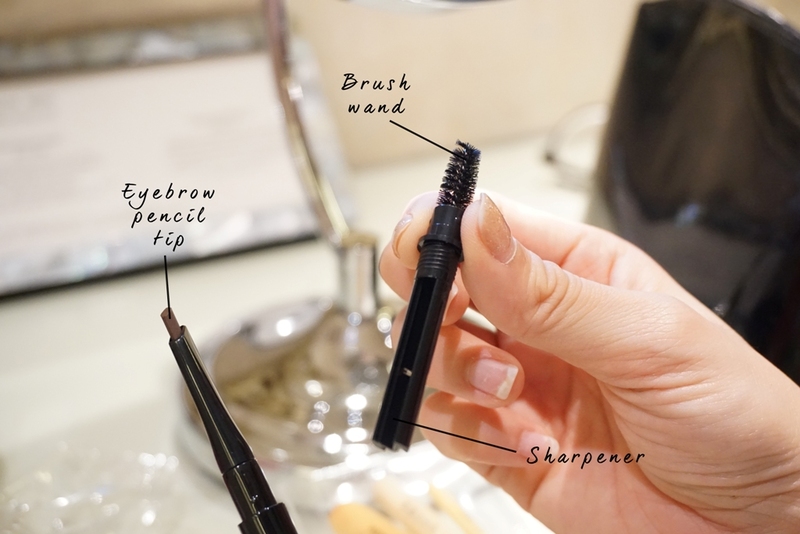 You have all you need for brows in one single pencil and that is very very convenient and handy! Few more swipes and DONE! No hassel No rushing and I am all good to go! 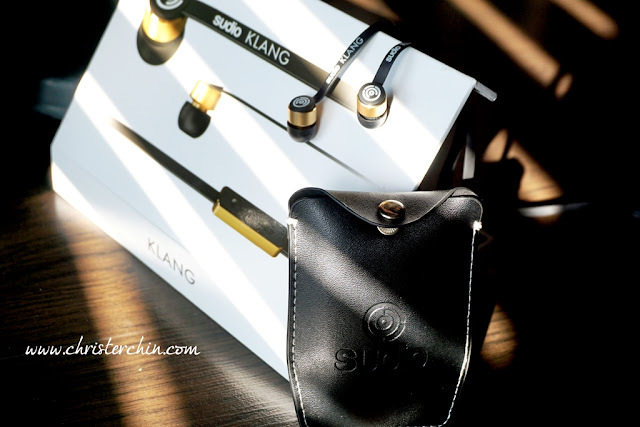 I personally not a big fan of earphones however when I get to know SUDIO, It makes me feel that I just gotta own this stylish piece of earphone! 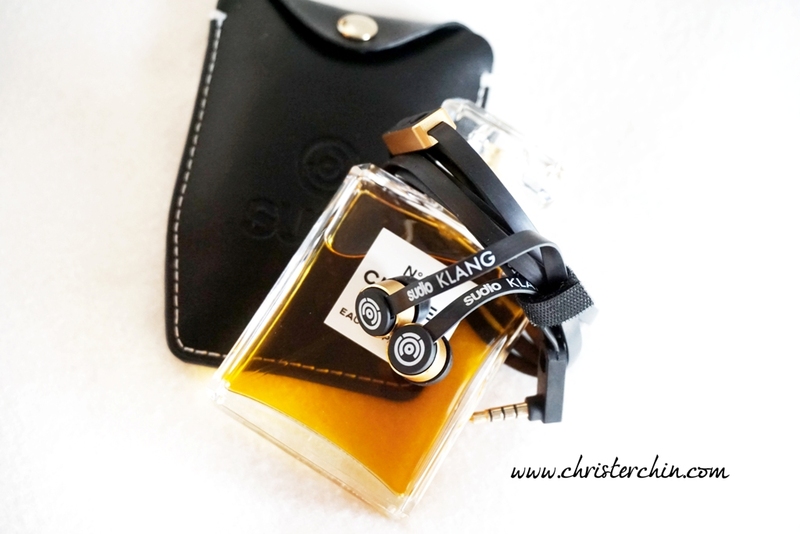 Of course, they deliver really quality sound too with the stylish outlook is an extra bonus! They now have 2 type of earphones available for purchase. 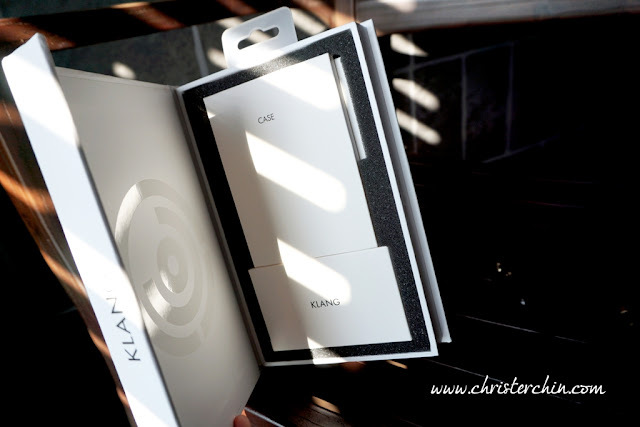 The packaging itself elevate its status. 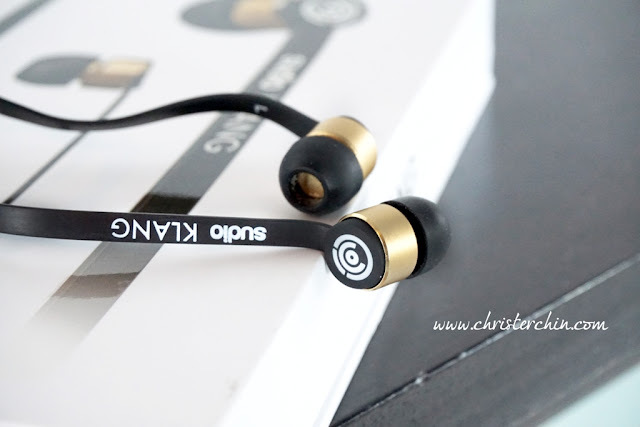 Definitely not just an ordinary common earphone but an earphone with style! 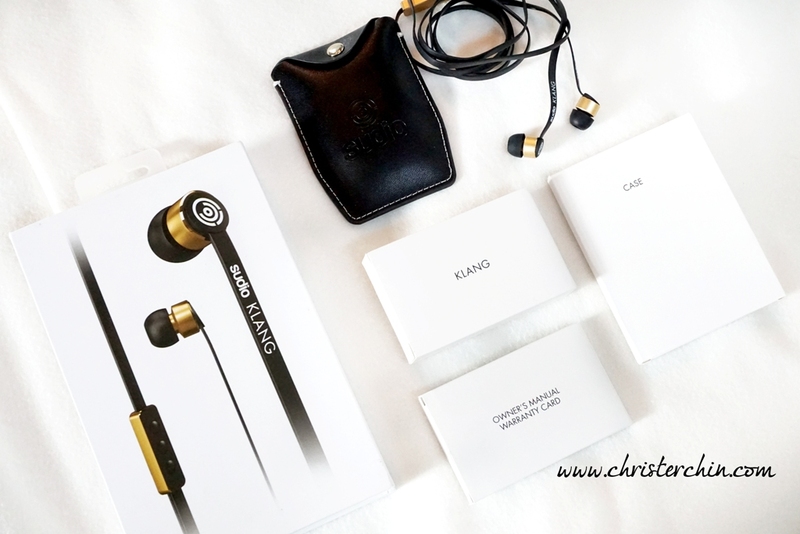 stay-in-ear function whilst for SUDIO Två features one button only to fit all devices and with two long cords. The design of the earbuds are great! The rubber covers the ear tightly and works as noise-proof.